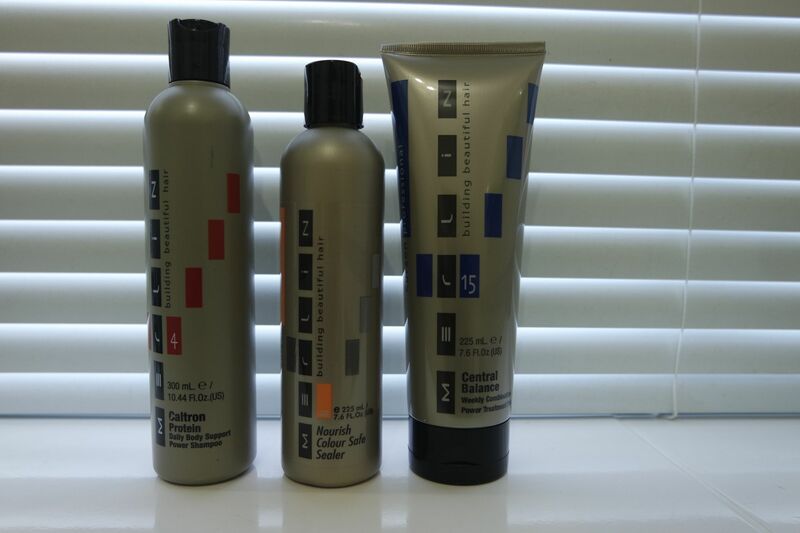 I have been trying out a few hair products from Merlin. I struggle a lot with knowing what hair care to use as my hair gets greasy quickly but then the ends are so dry and damaged from too much bleach and hair dye! I ideally needed something to prolong my un natural dyed hair but at the same time to cleanse my hair properly to eliminate grease and something that would nourish and protect the ends. I have been using the shampoo every time I wash my hair which is usually other day. It is specially designed for dyed hair and helps to give your hair the protein it needs to rebuild any damage whilst cleaning your hair. It has helped my hair feel clean and look shiny, whilst taming the frizzy ends. I use this combined with the sealer every time I was my hair. It helps to smooth out the cuticles of your hair and seals in your colour. Using both together has made my hair a lot more manageable when I brush it and the ends don’t look nearly as damaged as they did so it has helped to tame the hairs whilst making sure my dye doesn’t fade as quick. The treatment pak is a great product too, I use this once a week as an added protein boost for my hair. My hair always feel extra silky and soft and looks healthy after using this. I am really please to have found these products and I never realized how important it was to use protein products on your hair if it is damaged. Ooooh I’ve never heard of these before. Looks good! These sound like great products that have worked really well for you! Oooh I’ve never heard of this brand before but they sound amazing! Never heard of this brand before, great post! It seems like our hair is in similar condition, my roots get so greasy but my ends are pretty dry. It’s hard getting a balance!